This concise guide to cannabis delves into pot culture and history, from Herodotus to the hippies and beyond. It also covers the essentials of using, cultivating, and cooking with weed; identifying pot varieties; and understanding legal and health issues. 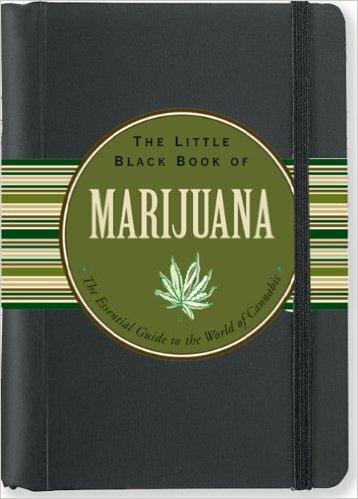 Handy and to the point, The Little Black Book of Marijuana gives you "the dope" on pot, from possible side effects and risks to medical uses and their efficacy. Learn about cannabis history and the issues around its legalization. Includes full-color photos of marijuana varieties.